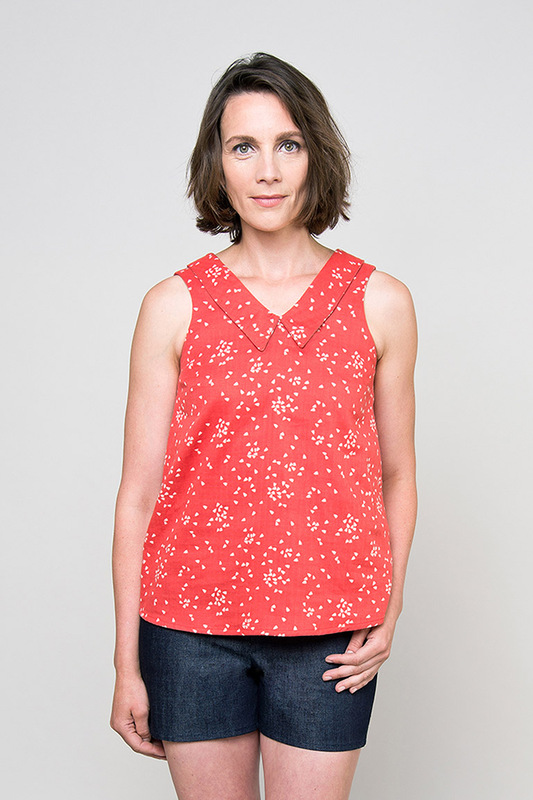 Learn more advanced sewing skills to make clothing in our 6 week class! Students will focus on learning basic sewing skills to construct 2-3 articles of clothing that actually actually fit your body. 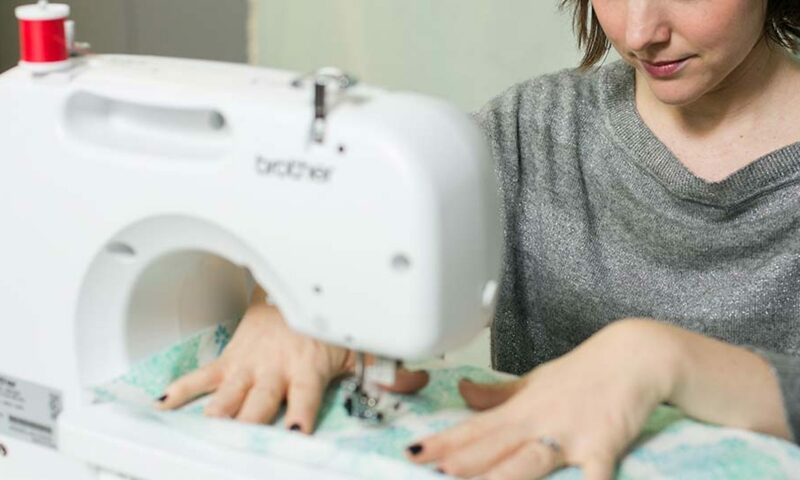 We've designed a six week (15 hour) sewing class that will take your skills to the next level and have you sewing a top, pants and unlined jacket. How much experience you come to class with. How much work you do at home and in Sew Club. Please note: Fabric is NOT included in the price of the class. Fabrics are available for purchase at the M Avery Designs Studio for $12 per yard. We have a variety of types, colors & prints, but keep in mind we are not a fabric store. Students also have the option of purchasing fabrics elsewhere before the class. Top: 1.5 Yards of fabric. Fabric can be any lightweight woven fabrics, such as cotton, cotton voile, lawn, rayon, linen, or cotton blends. 2 Yards of medium weight woven fabrics with some stretch, such as stretch cotton twill, poplin, suiting, gabardine, pique, wool blends. Unlined Jacket: 3 Yards of medium weight woven fabrics, such as suiting, cotton, linen and linen blends, poplin, twill, silk dupioni, wool challis, gabardine, crepe. Quick note about buying fabric - If you have no experience purchasing fabric, don't worry about buying any before the first class. We have plenty of selection for the first project that we sell for $12/yard. The instructor will go over what type of fabric for the following projects.